(MoneyWatch) The Bank of Spain last week released an independent audit showing that the nation's banks faced a capital deficit of $76.3 billion. Although that was in line with government estimates, some analysts are saying the audit was flawed and the lender are in a much larger larger hole. The result of the bank stress tests, released by consultants Oliver Wyman on Friday, will help the country decide how much money it will tap from a $128 billion European loan facility to prop up its financial sector. The Bank of Spain's figure does not include the impact of ongoing banking mergers or taxation. Including those, the shortfall drops to $69 billion. But Moody's Investor Service suggests that the capital gap could be as high as $135 billion, almost double the government estimate. Analysts with the credit rating agency said in a report this week that Spanish banks would likely need $90 billion to $135 billion in order to keep their capital ratios above mandated thresholds. 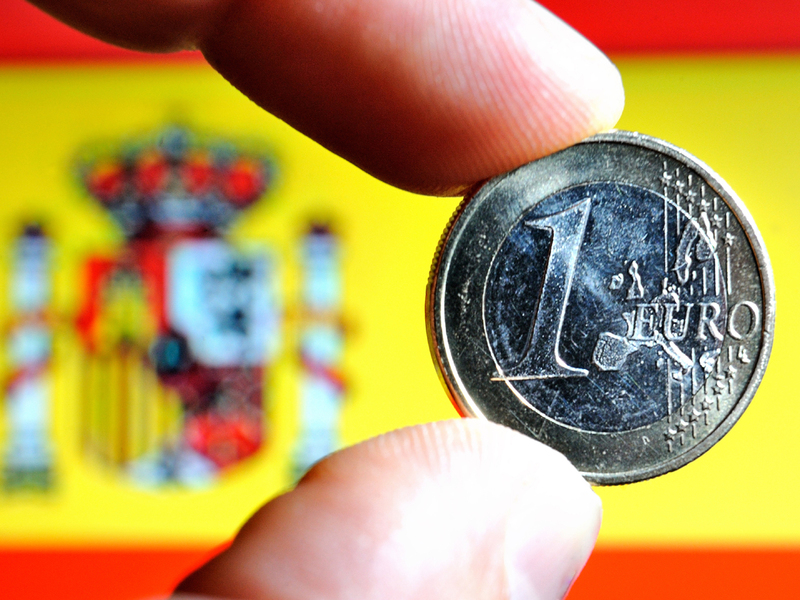 "The recapitalization amounts published by Spain are below what we estimate are needed for Spanish banks to maintain stability in our adverse and highly adverse scenarios," analysts Maria Jose Mori and Alberto Postigo, write in the report. "If market participants are skeptical about the stress test, negative sentiment could undercut the government's efforts to fully restore confidence in the solvency of Spanish banks." The analysts also questioned many of the financial assumptions used in the stress test. For example, the test used a 6 percent core capital ratio under a stressed scenario, while the ratings firm assumed capital ratios of 8 percent to 10 percent, according to the report. By comparison, Ireland used a 9 percent rate when it ran stress tests on its banks. Mark Grant, managing director at Southwest Securities and author of Out of the Box and Onto Wall Street, is less diplomatic in his assessment of Spain's stress test. He said in an investor newsletter that the test was based on numbers provided by the government and Spanish banks, which weren't checked by a third party. "They are unaudited numbers," he said. "Nothing was verified and nothing was checked. Consequently each and every headline that you see where the Oliver Wyman assessment is termed an 'audit' is factually incorrect." Grant said this was the same method used by the European Union in its initial round of lender stress testsin 2010. Many banks, including Belgium's Dexia and multiple financial institutions in Greece and Spain, were found at the time to be healthy but later went bankrupt. Oliver Wyman said it analyzed 36 million loans and 8 million guarantees using information from the databases of lenders and the Bank of Spain. It said a team of more than 400 auditors verified the quality of loans by examining 115,000 loan operations.